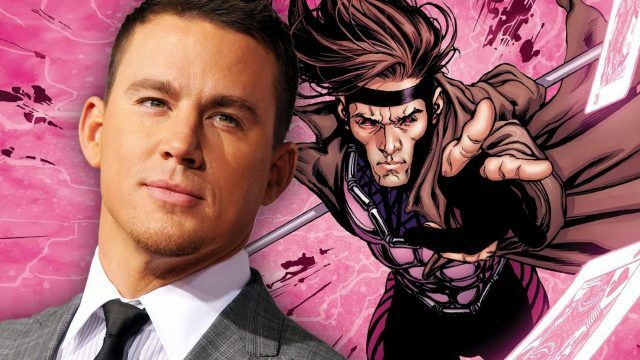 In what is perhaps the most unsurprising superhero tidbit of the day, Gambit‘s production plans have been pulled in light of Gore Verbinski’s sudden departure. The filmmaker, best known for his work on Pirates of the Caribbean, became the third director to walk away from the X-Men spinoff following Rupert Wyatt and Doug Liman (Edge of Tomorrow 2). Remy LeBeau’s origins story is once again up in the air, then, and sure enough, Omega Underground is reporting today that Fox has quietly scrapped plans for a March production start in New Orleans, Lousiana. Now for the million-dollar question: when can we expect Gambit to set the wheels in motion? Omega Underground notes that the Remy LeBeau spinoff will likely relocate to summer 2018, giving it a one-year headstart on its newly-unveiled release date. Indeed, Gambit was one of three X-Men projects to be shuffled around, as Fox recently brought Deadpool 2 forward to May 18th, thereby placing it smack bang in the middle of Infinity War and Solo: A Star Wars Story, all the while bumping The New Mutants back to 2019. There, it’ll join Gambit, which has since been slated for June 7th of 2019. Hopefully it won’t be too much longer before the spinoff project is back on the slate, then, and we’ll be bringing you all the latest as Tatum’s dogged standalone pic inches closer to production.